The Swallows.The Instrumental Rock Band. Yusope Lamat and Affandi Haji A. Rahman formed the nucleus of the instrumental rock group, The Swallows. 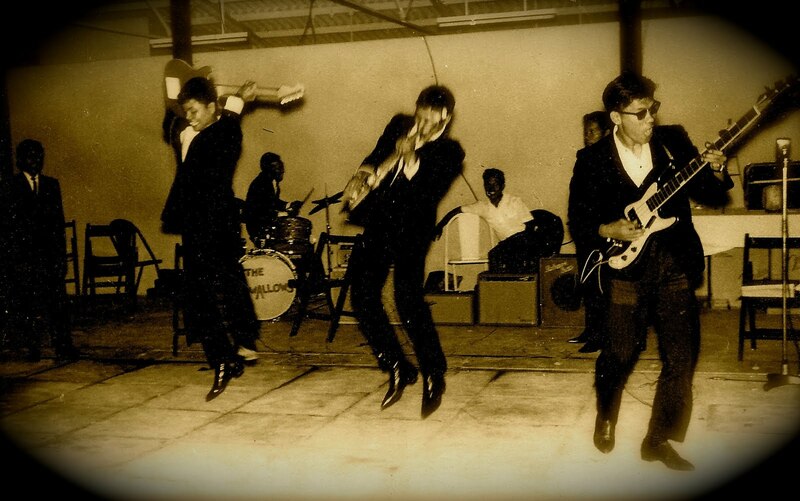 Formed in 1960, the group name was founded by composer/rhythm guitarist Yusope Lamat when he spotted a flock of Swallows hovering above the community centre near his work place. Together, the duo composed & arranged songs at their rural village; which was located along Andrews Avenue, Sembawang. 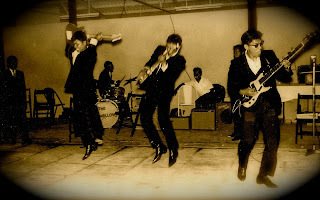 According to Yusope Rahmat, instrumental songs were very much in favour at that time and local bands went on to emulate popular western instrumental bands such as The Shadows (U.K) and The Ventures (U.S). 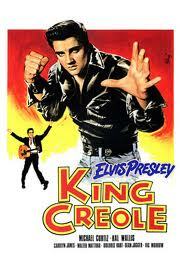 The band initially started with the name “King Creole” - from an Elvis Presley’s film poster title which they adopted in 1958.